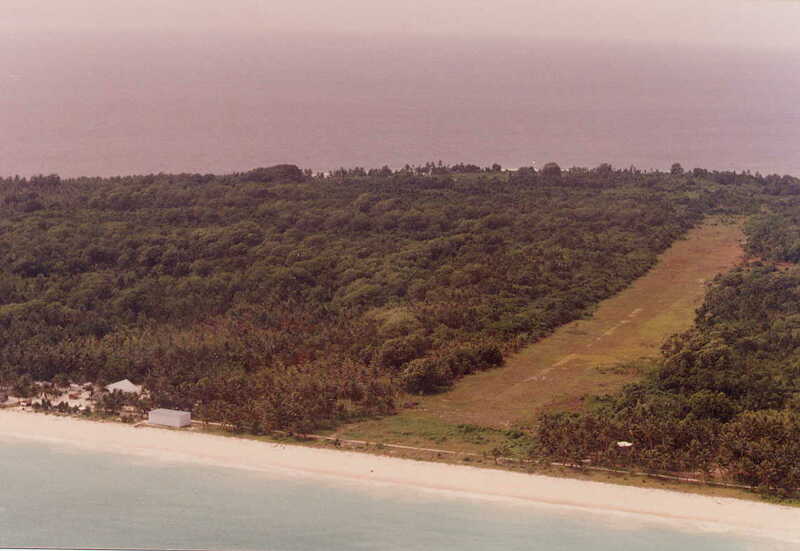 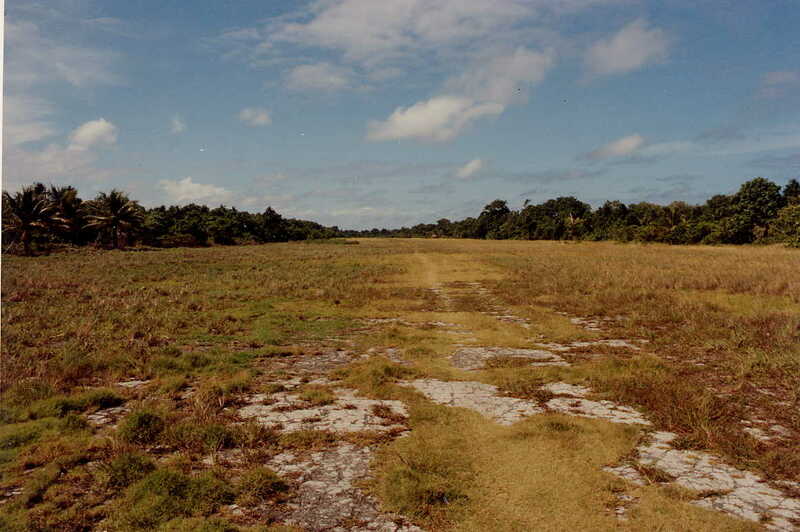 This page collates images of the airfields and airports of the Marshall Islands. 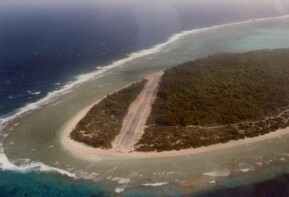 It does nor make any claim on completness. 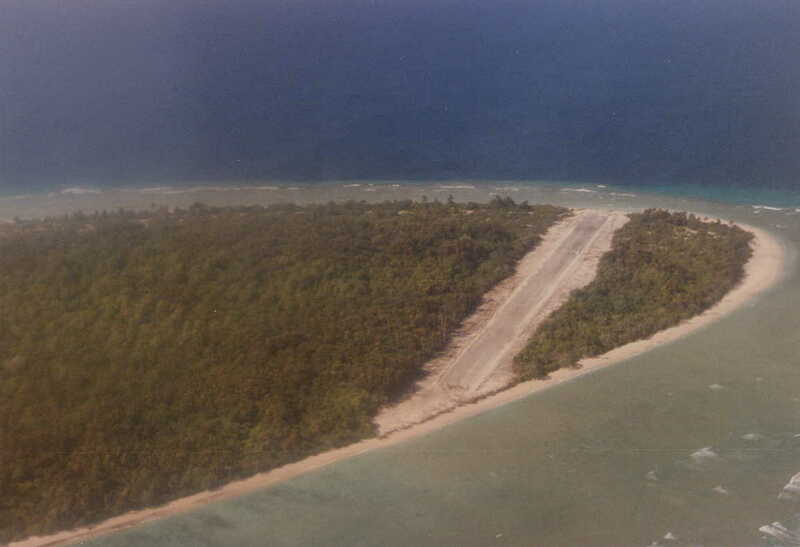 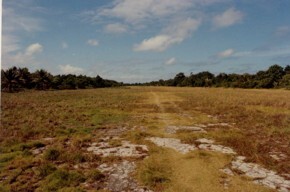 The unfinished strip of Ebadon Island, Kwajalein Atoll. January 1993.